The new tool gives the user a tool with multiple functions and market leading advancements in power and comfort. 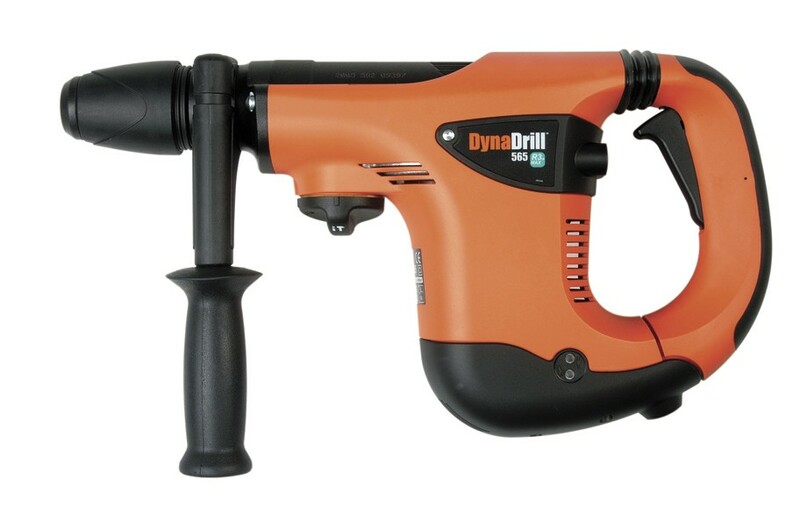 Powerful Performance drilling and chiselling. 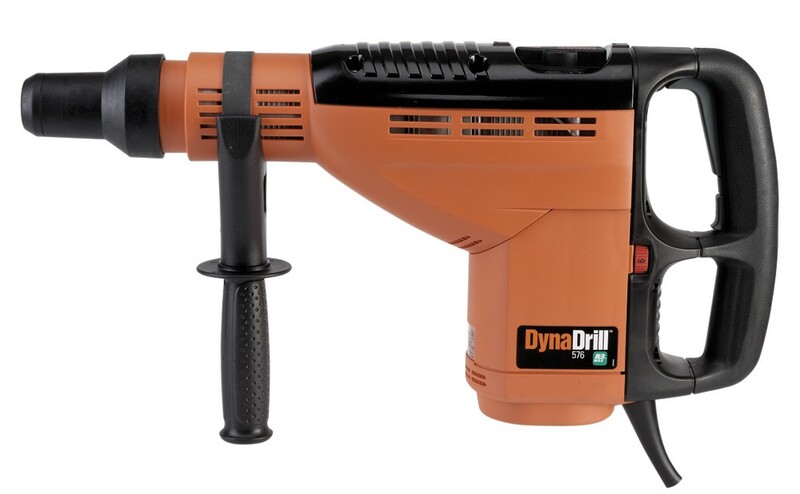 The DynaDrill DD565 offers a higher drilling performance and impact force as well as a higher capacity in concrete. Safe locking, dust protected, long life time, quick change chuck. For power cord and carbon brush replacement.